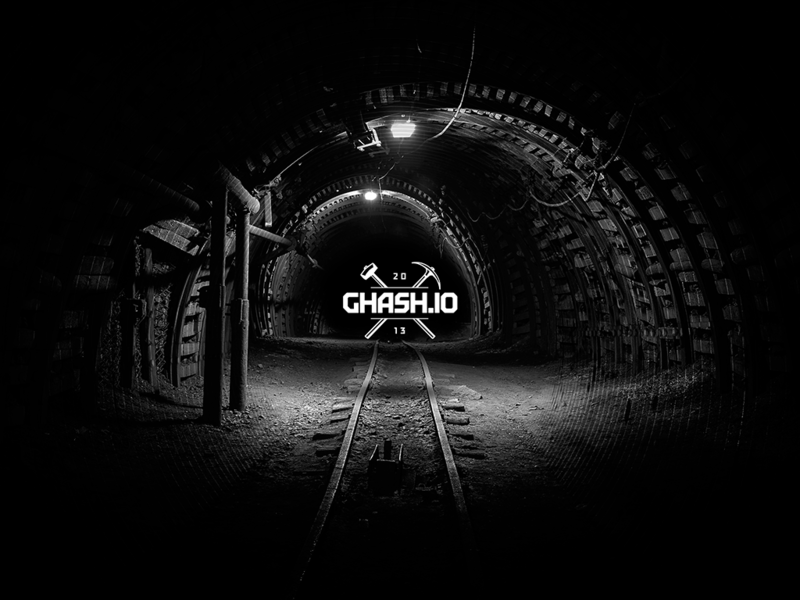 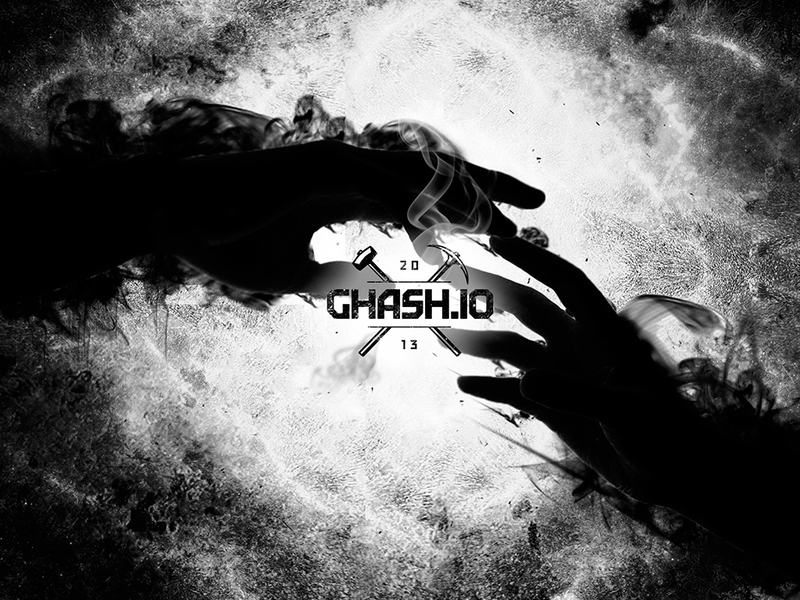 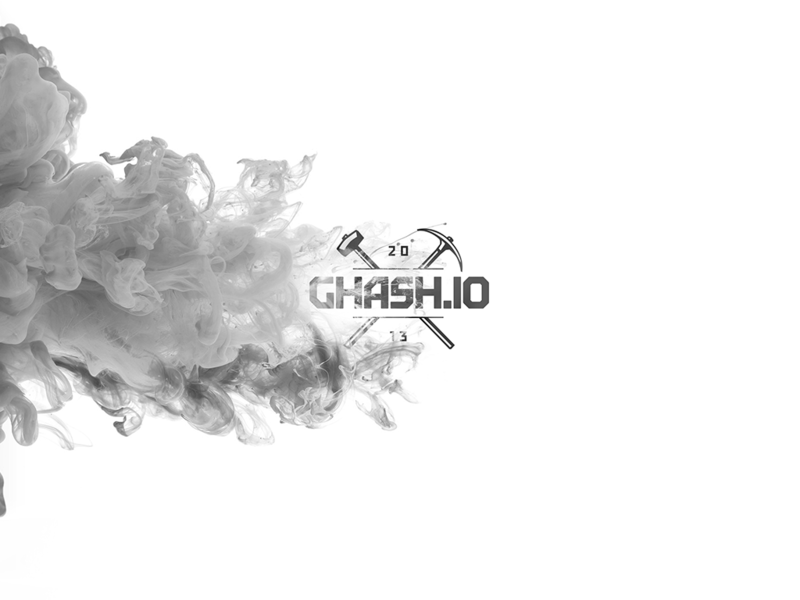 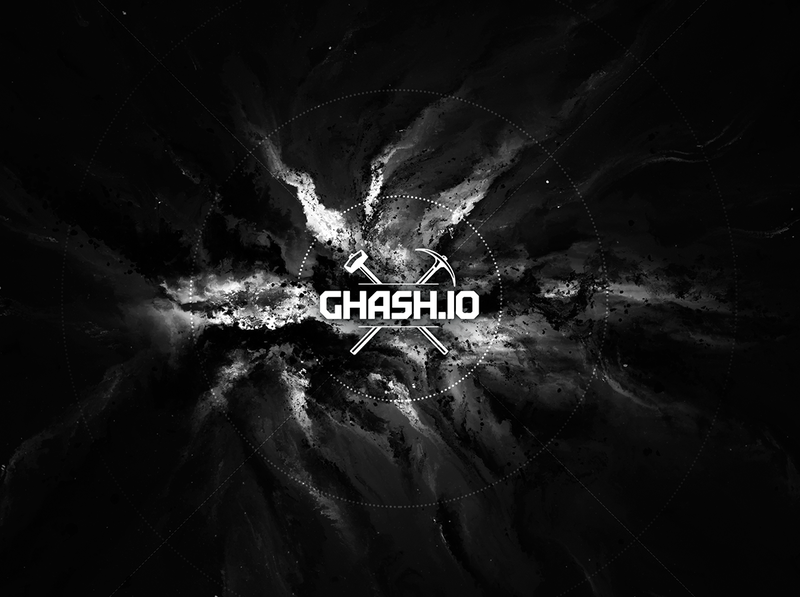 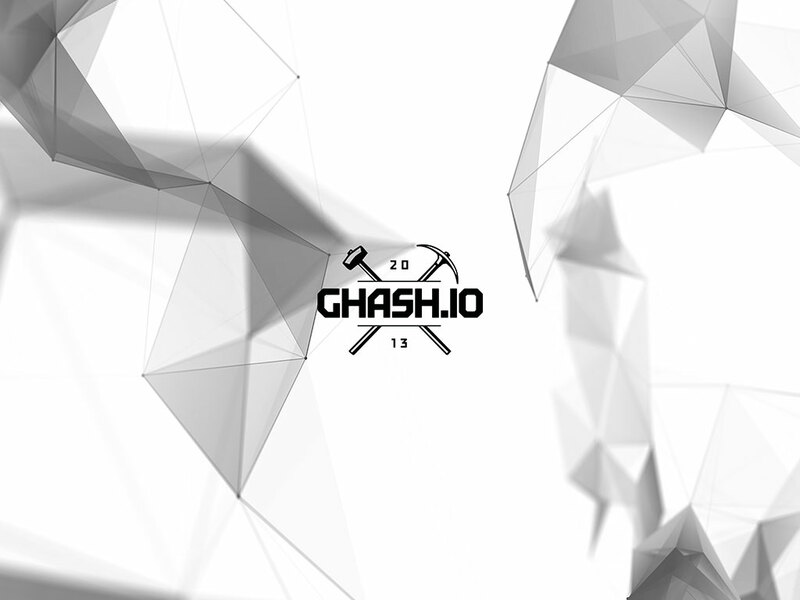 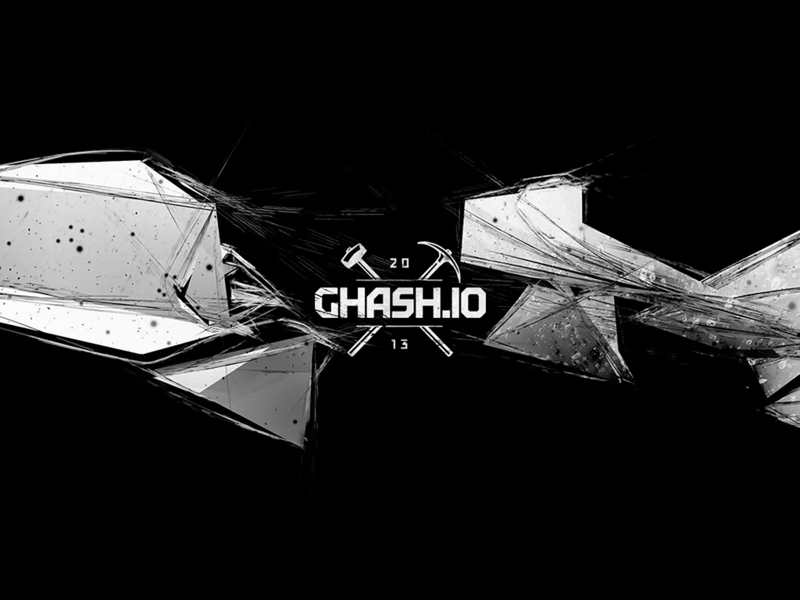 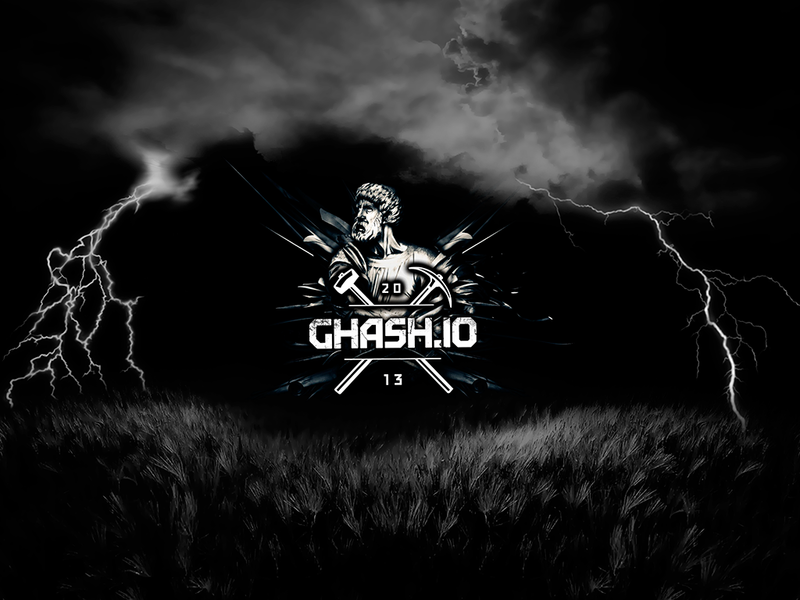 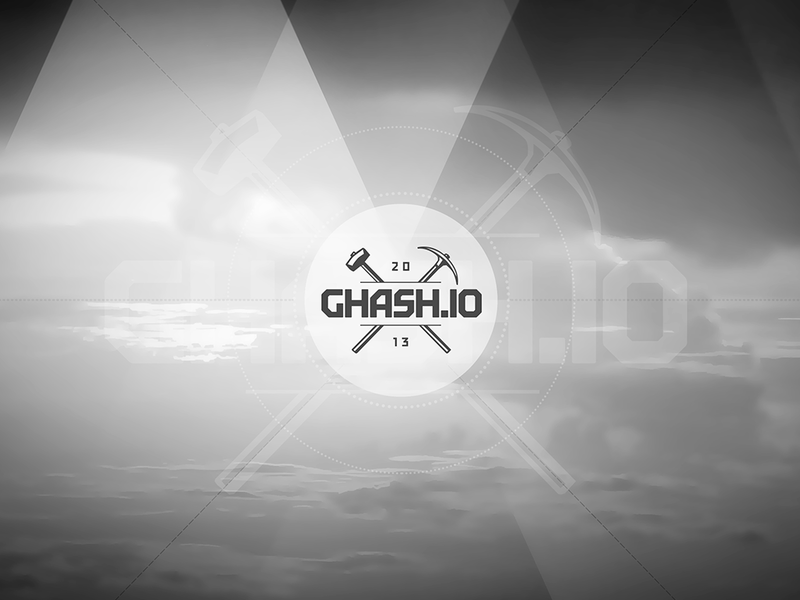 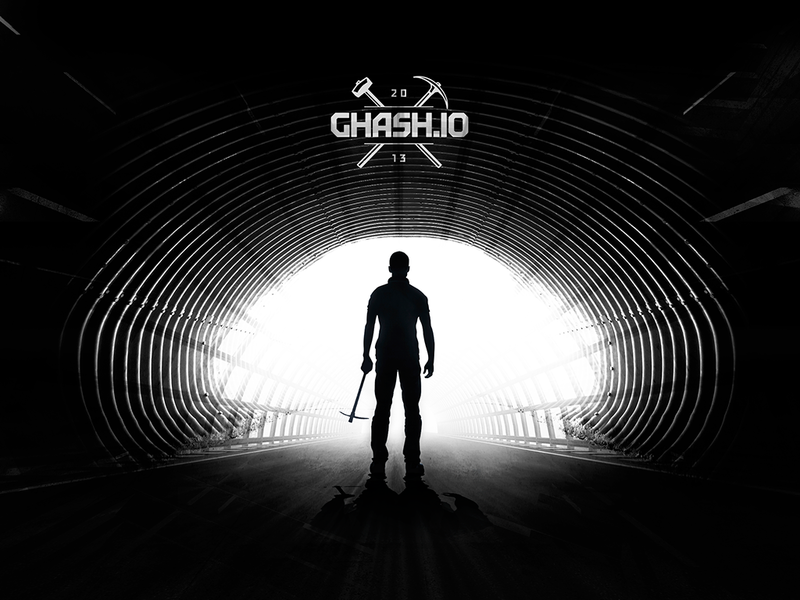 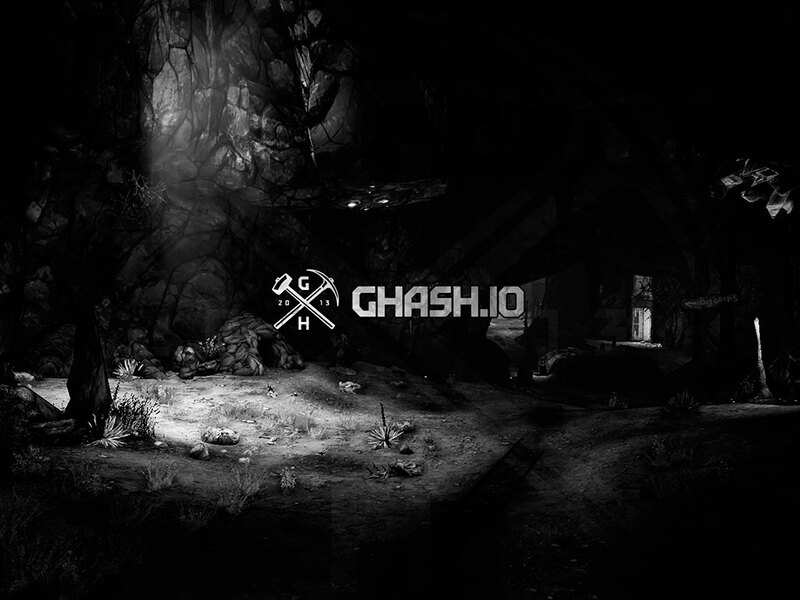 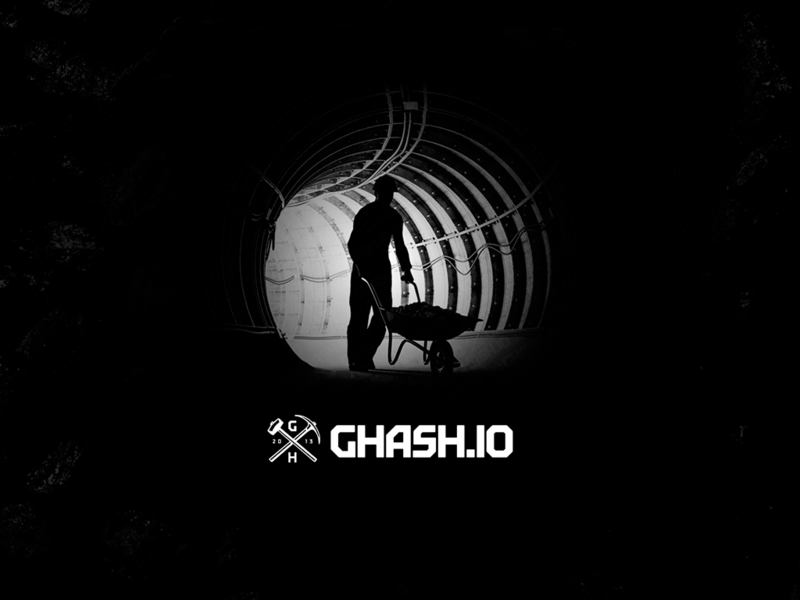 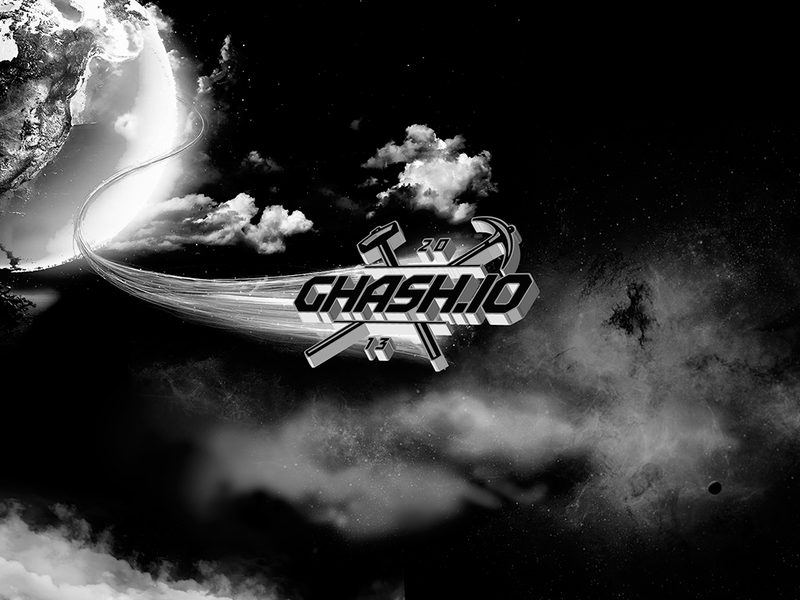 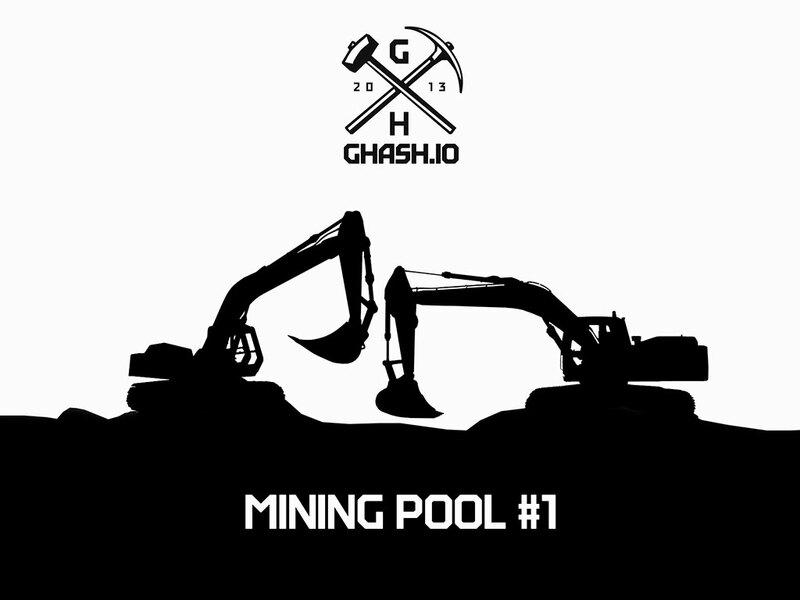 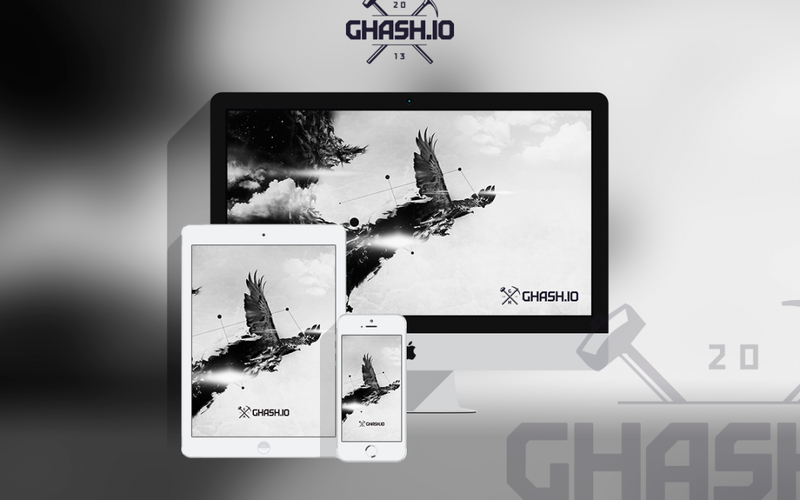 Over the history of GHash.IO, we have had a nice tradition of creating pool-related wallpapers for your desktops and mobile devices. 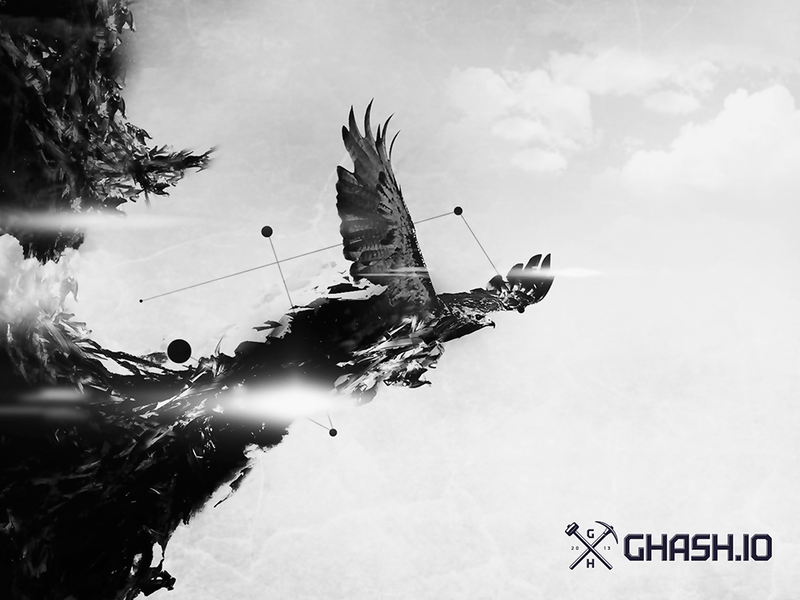 In this post, we have gathered all wallpapers that have ever been created, just for you. 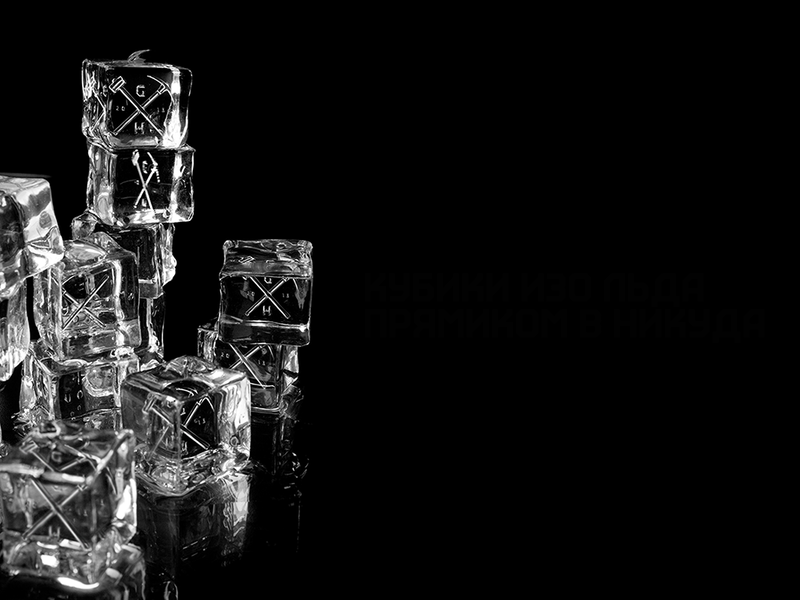 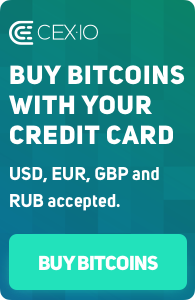 Click on the images to view more dimensions.